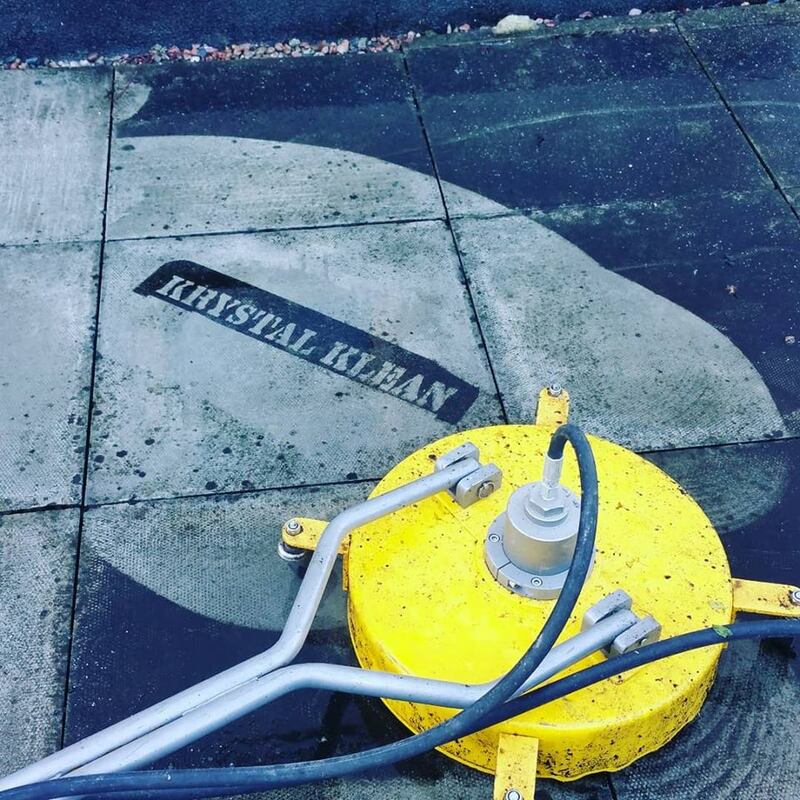 Krystal Klean Express is committed to getting the job done, especially when it comes to cleaning service. 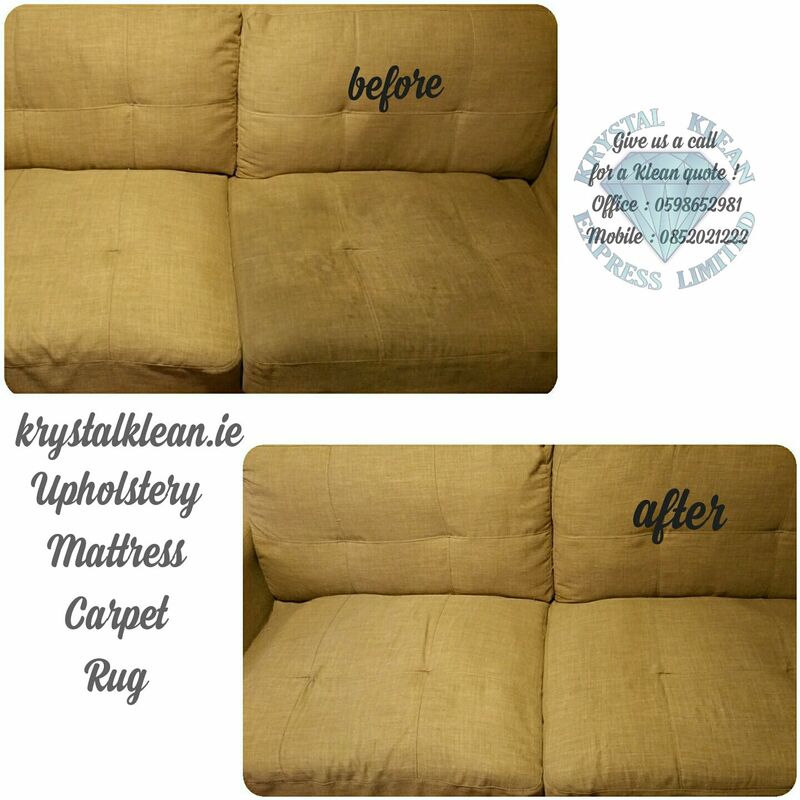 You can count on us to be professional, timely, efficient and make sure you’re satisfied every step of the way.Get your End of Tenancy professional Cleaned in Dublin,Kildare,Carlow,Kilkenny,Wicklow & Surrounding Areas. We have the experience and skills necessary to tackle just about every type of job that comes our way. 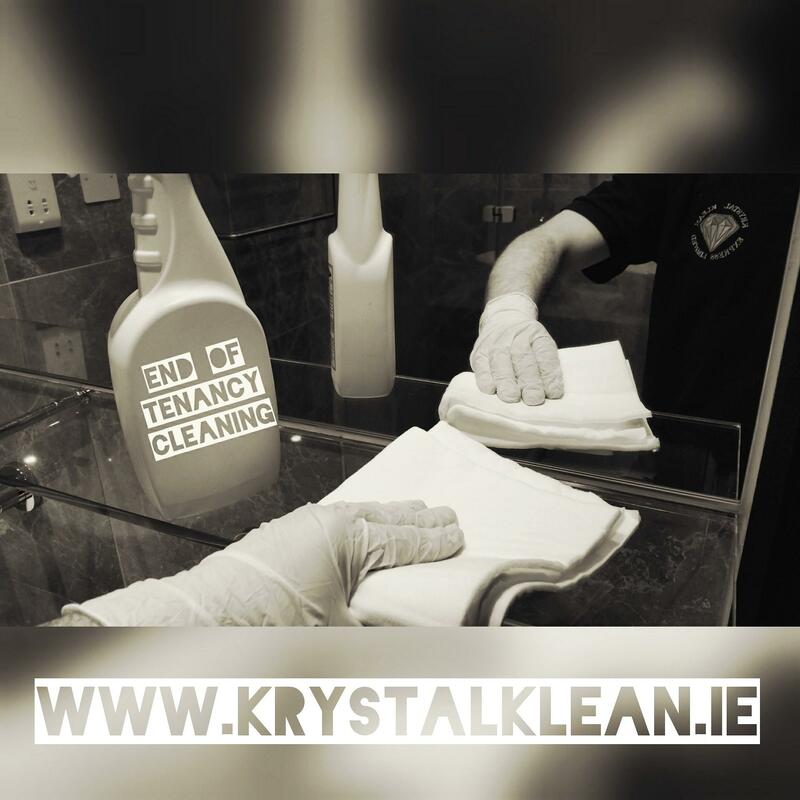 With Krystal Klean Express clients know exactly what to expect – professionalism, efficiency and exceptional results.We cover Dublin,Kildare,Carlow,Kilkenny,Wicklow & Surrounding Areas. You can count on us to be professional on any cleaning services we provide, timely, efficient and make sure you’re satisfied every step of the way.Large corporations have determined that there is a financial benefit to outsourcing cleaning and maintenance work because it saves money. Allowing us to do your work is cost effective and will allow you and your employees to focus on your core business. We offer smart solutions to meet your commercial, industrial,and domestic needs. Our scheduled cleaning service is simple, convenient, and saves you time and money. Cleaning isn’t your main business, but it is ours and we love it!